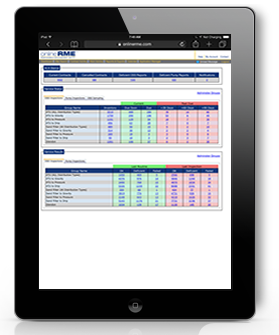 OnlineRME has expanded its capabilities by adding the capabilities to report and track FOG Cleaning Services. 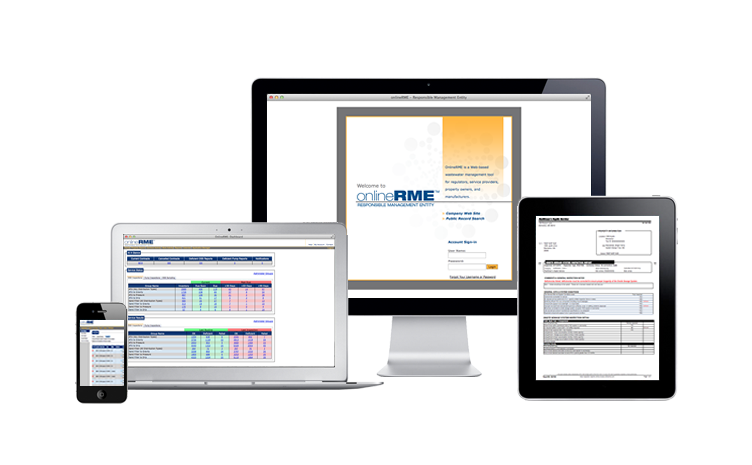 If your municipality is developing a new FOG compliance program, or has been operating for years, OnlineRME's tools are comprehensive and easy to use. Lets FOG Service Providers upload data from inspections. Serves that data to regulators, shows deficiencies, and trends. Provides business management tools for all account types. Ensures historical data is always available. Never deleted - ever - no matter what! Funded by nominal reporting fees. See our Fee Schedule.